Welcome to The Ridgeway Surgery. We are a small family practice with 5200 patients. The clinical team includes four doctors, two nurses, two health care assistants. We are committed to providing life long high quality care to the local community including prenatal, childrens and working age care. We have a vibrant patient group which is helping us be more responsive to the needs of our patients. New initiatives include increasing our number of appointments, creating "catch up" breaks in the morning surgery and booking appointments online. 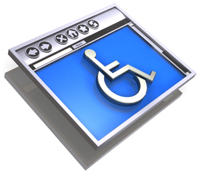 Astwood Bank Surgery has level floor access and wheel chair width door ways on the ground floor. Feckenham Branch Surgery has a series of steps leading up to the front door. 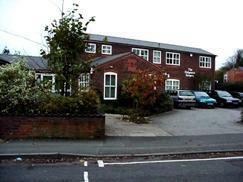 Patients who have difficulty are able to attend Astwood Bank Surgery. Deaf Crystal head sets are available for the deaf. Please ask at reception.